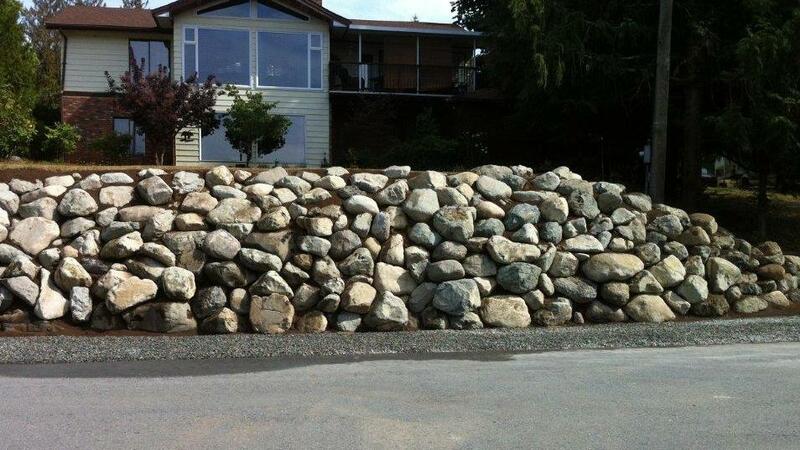 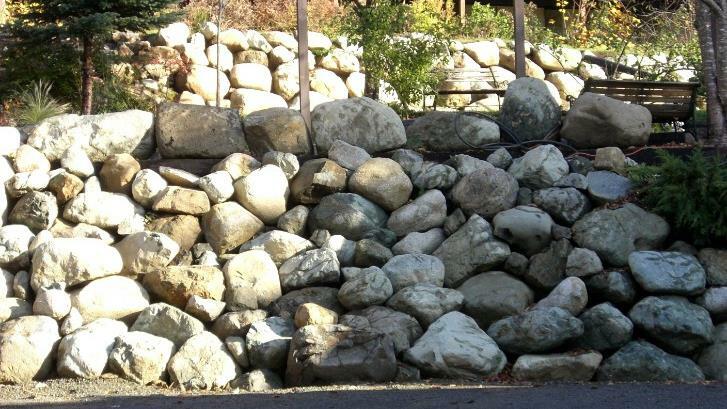 Caravan Pacific builds beautifully crafted rock retaining walls for a variety of purposes. 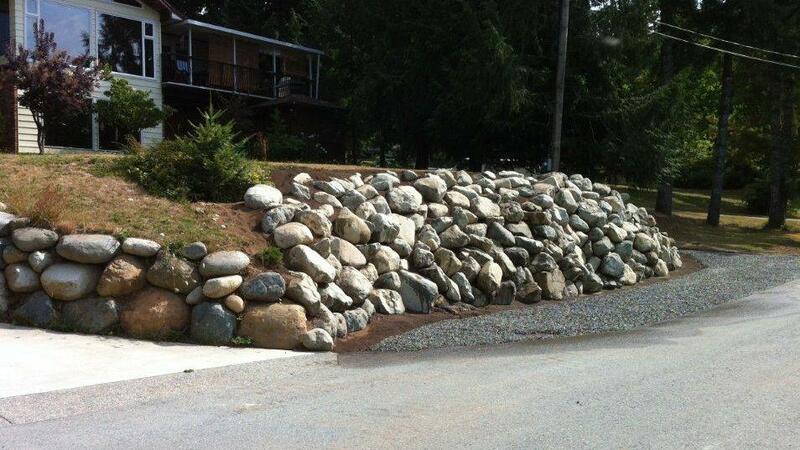 The photos below show recent projects built to support our client's lawns. 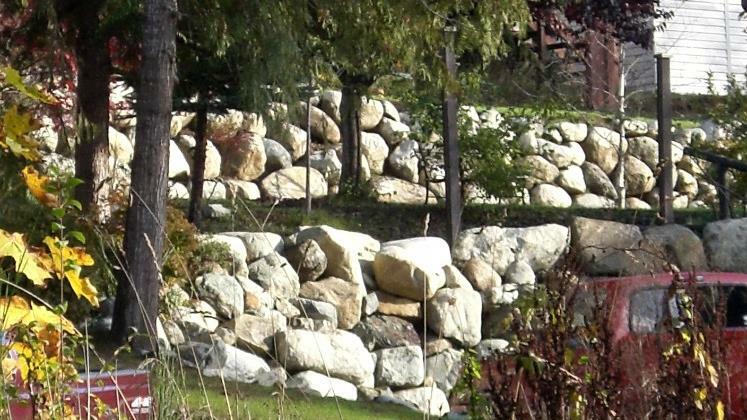 Below are photos from a recent project that required the construction of several large rock walls to support a terraced garden. 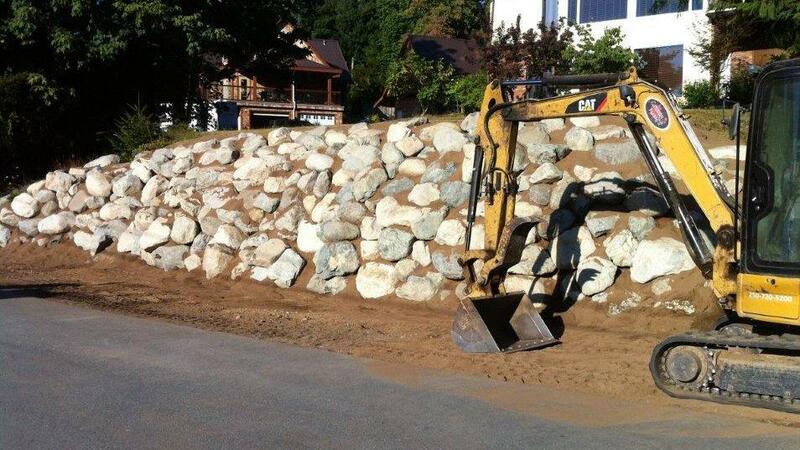 Caravan Pacific makes a point of doing things right. 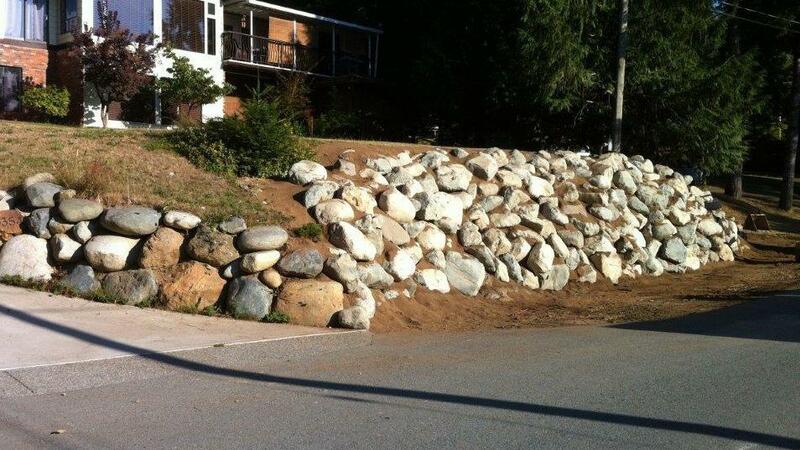 If you have a project that you need some help with, contact us today. 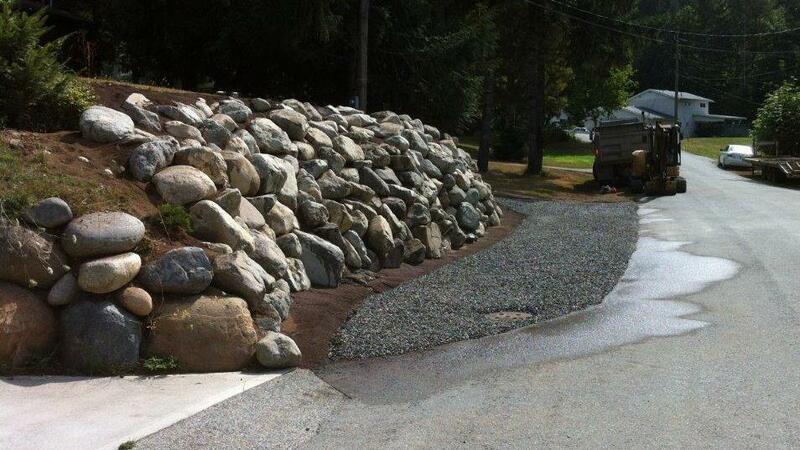 We will get your landscaping or excavation work done quickly and on budget, and we won't leave until you are happy with the work.